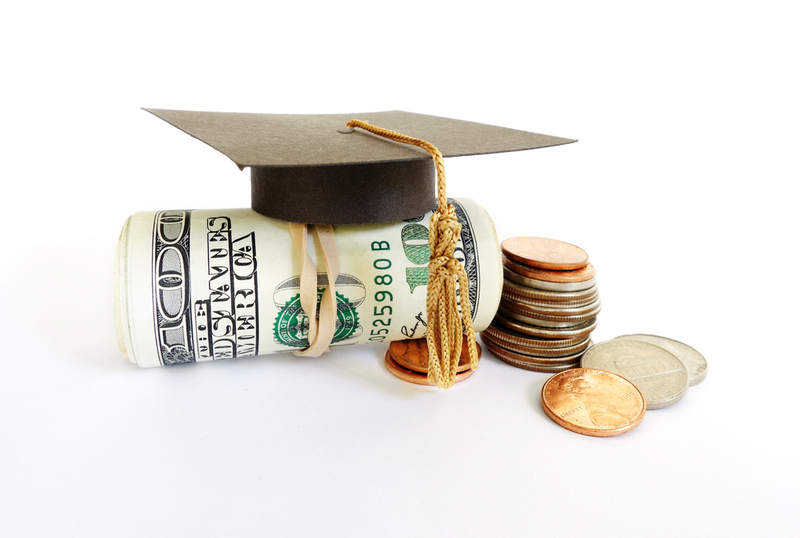 Tuition is Not Recovering – LET's Blog! The American economy might the recovering, but tuition is still problematic. Everyone’s saying it: the American economy is recovering from the 2008 recession. But there’s a group being left behind in the efforts to restore things to where they were–students. Federal and state spending on students remains far below even pre-recession levels in all but three states, and tuition has risen an average of almost thirty percent in only seven years. Arizona’s been the worst offender, cutting more than 45% of per-student state spending. And only this March, they passed a budget that will deprive their colleges and universities of another $99 million. And they’re not alone in that habit; six other states have proposed additional large reductions in education budgets for 2015. What started this trend? In 2008, the new recession in full and frightening swing, tax revenues took a steep and abrupt decline, leaving state governments scrambling for income. Instead of raising taxes in a time when the public was ready to panic and stash all their money away in mattresses, they tried to close their budget gaps with spending cuts. Which isn’t to say that spending cuts weren’t necessary, but this degree of pruning, without regard for future consequences, is still damaging us as a country, slowing the recovery of the whole. Without state aid, mandatory education could only compensate by reducing quantity and quality. Staff was scaled back, local districts consolidated into larger, regional ones, and progams or even entire schools were eliminated. And as if that didn’t afflict our future educated generation enough, the colleges they were preparing to enter were taking hits, too. Tuition increased sharply across the country. Arizona’s public universities got an average of 84% more expensive. There is a little light, however, at the end of this tunnel. From 2014 to 2015, there’s been a 4% national rise in state funding, with 37 states increasing their educational budges. But that’s still 13 too many making cuts we can’t afford, and tuition continues to increase, with the student share of that cost rising every year. It’s an unpleasant outlook for the future of education.